Multitask in style with our Cast Aluminium Non-Stick Multi Section Frying Pan. Get three dishes cooking at once. Made of strong, light, high-quality cast aluminium that heats up evenly and quickly, making sure your meals are cooked to perfection. 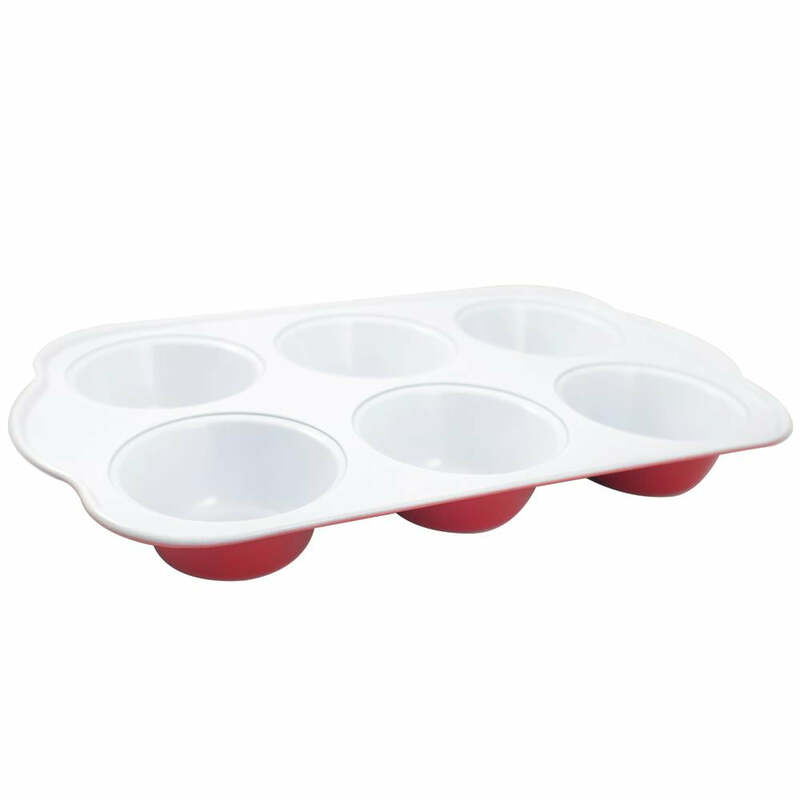 It can be used on different hobs including gas, ceramic and induction. Non-toxic and non-stick coating, so you can minimise the amount of oil you use. Detachable handle that will help you move food from the hob to the oven without getting burns. 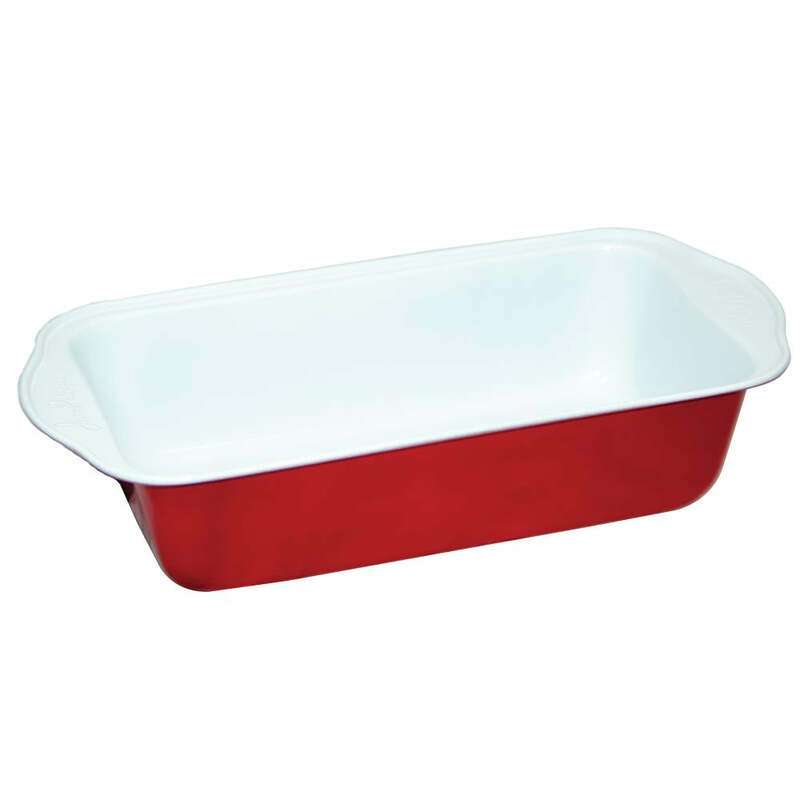 Suitable for oven temperatures up to 250°C. 3 SECTION FRYING PAN – Get efficient with your cooking! Cook your meat and vegetables at the same time, in the same pan. 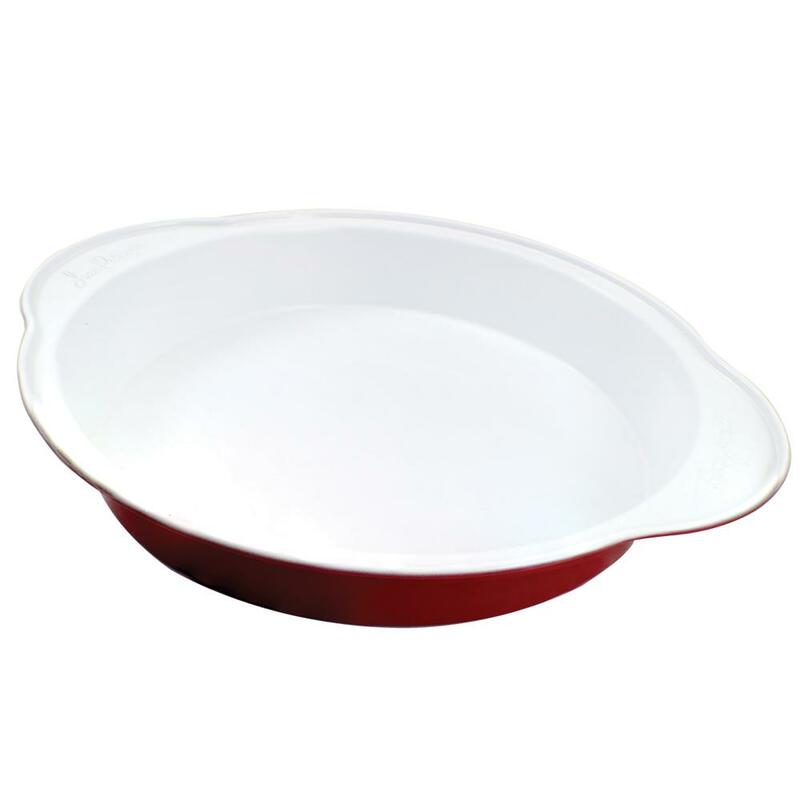 USE ON ANY HOB – The Cast Aluminium Non-Stick Multi Section Frying Pan can be used on all hobs such as: gas, ceramic and induction. Strong enough to withstand oven temperatures up to 250°. 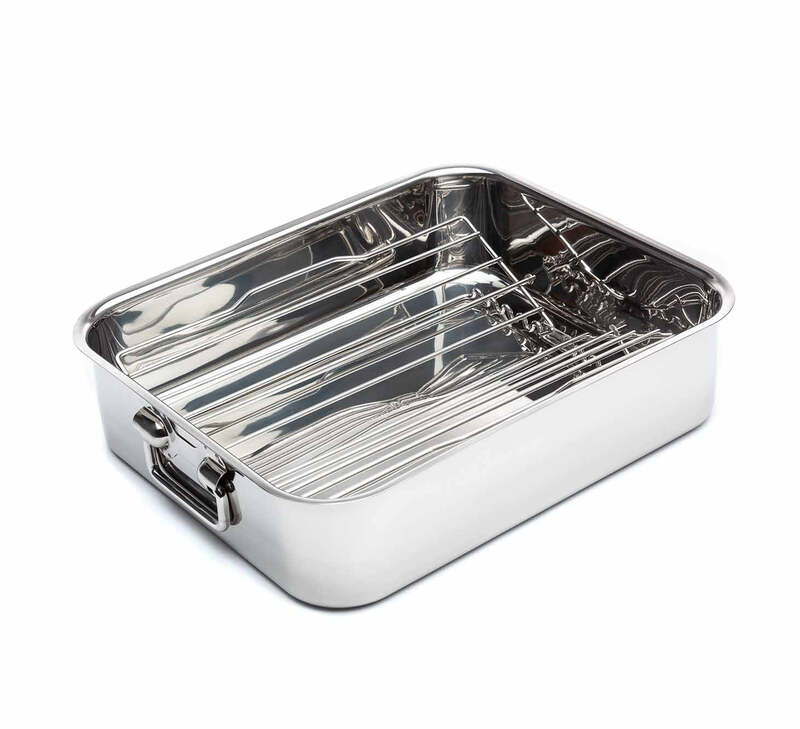 HIGH QUALITY ALUMINIUM – High-quality aluminum strong, light and heats up quickly and evenly, making sure your food comes out as tasty as possible. NON-STICK SURFACE – Cook your favorite meals with minimal amount of oil with our amazing pan’s non-toxic non-stick surface. Healthy, tasty and fast. INCLUDES DETACHABLE HANDLE – Comes with a detachable handle to help you transfer the pan from the hob to the oven with no burns, bruises or spills. Works great for making multiple things at once.. Mainly use if for making breakfasts, but also works good for doing you meat and veggies for supper..